Youth Groups meet today – Middle School at 4:30 & High School at 6 pm. Today is also Pentecost – sometimes called the birthday of the church. If you haven’t already picked out your outfit for church this morning, or even if you have, wear something red, the color of flames that we associate with the Holy Spirit. 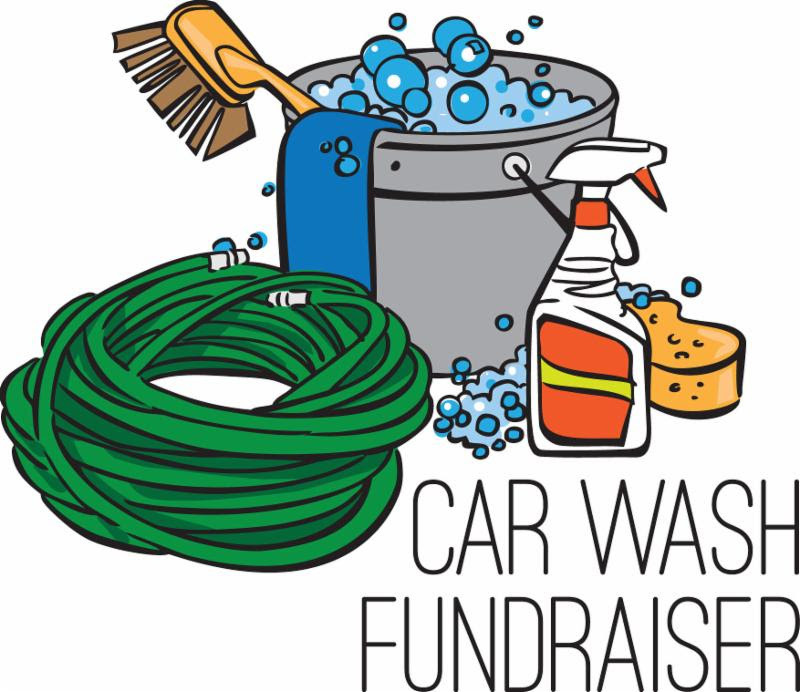 Can you help with a Youth Car Wash on Saturday, June 2nd? We want to have a Car Wash at FPCY to support our Montreat Youth Conference and Mission trips this summer. We need to make sure we have enough people to cover all of the jobs involved. to let us know if you can help and if we’ll have enough hands to make a car wash happen. Fundraisers like this keep our trips affordable for everyone; even if you can help for a couple of hours, that makes a big difference! The car wash is most likely going to be 10 am – 3 pm; we’ll have volunteer shifts from 9 am – 3:30 pm. Check with you family and fill out the Doodle poll so we can firm up the details and get an announcement out to the congregation as soon as possible. Everyone will start out at one family’s home for appetizers, then we all split off into groups for the main part of dinner at separate homes, then return to the church for dessert. There will be a dinner house just for the Middle and High School Youth. 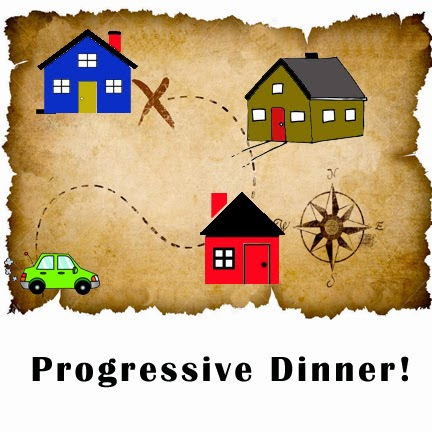 Progressive dinner is super fun, so ask your families to mark it on the calendar. Sign up sheet is in the Gathering Space now. Deadline to sign up is May, 21st.